The automotive repair industry has gone through substantial upheaval over the decades, but in the current environment, entrepreneurs who want to buy into a proven business model have a very solid set of options to examine with these top 7 auto repair and maintenance franchises. With the decline of full-service gas stations starting back in the 1970s, drivers needed new alternatives to meet their automotive repair needs instead of taking their vehicles to the service departments of dealerships, which people widely perceive as being too expensive. Chains that previously focused on only one type of service, such as mufflers, tires, alignments, or brakes, have expanded their offerings to include additional repair and maintenance items. The market need is extensive because not only are there more cars on roads today than ever before (to the tune of 276 million), but the average age of vehicles has also increased to just over 12 years, resulting in greater repair and maintenance requirements. 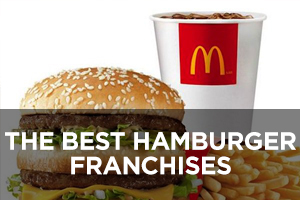 Four out of six of the companies on this list have achieved rankings on Entrepreneur magazine’s Franchise 500 list. 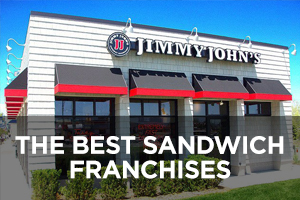 Unlike most lists we’ve presented, however, it is the two largest franchises that do not appear on the Franchise 500 list. Midas International got its start back in the 1950s as an auto repair shop specializing in mufflers and exhaust systems when Nate Sherman opened the first location in Macon, Georgia. Its menu of services expanded in the 1960s with the addition of shock absorbers, again in the 1970s with brake services, and yet again in the 1980s with computerized suspension and alignment services. Then in the 1990s, the well-known chain went all-in as a total car-care company that can perform mechanical repairs and maintenance work on every aspect of a car for individual and commercial clients. Companies with vehicle fleets can take advantage of the company’s robust fleet management system that saves fleet managers time and money with its web-based fleet management app. The Midas credit card program allows cardholders to take up to six months to pay off repair services without any interest charges. 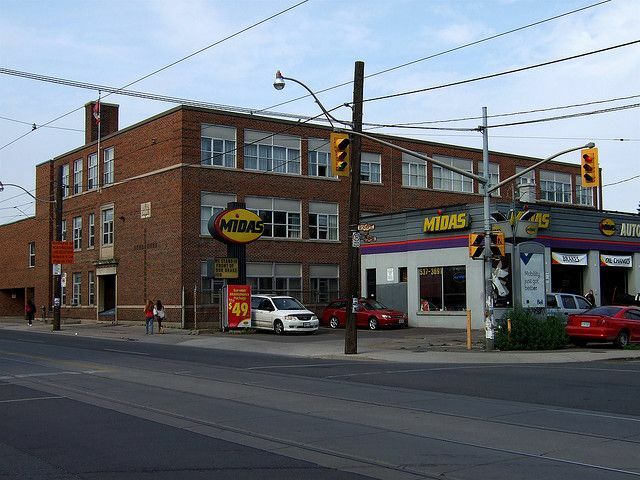 Midas also offers a limited lifetime guarantee on brake pads, shoes, mufflers, and shocks and struts. The company also typically has about a dozen different rebate offers for various automotive parts (mostly tires). 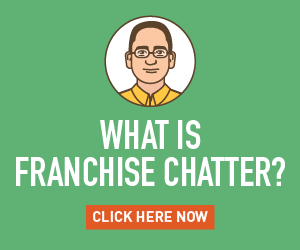 Founded in 1954 and franchising since 1956, the number of locations has declined slightly in recent years from 2,351 in 2010 to the current total of 2,020, none of which are company-owned and 1,020 of which are located outside the U.S.
Meineke Car Care Centers dates back to 1972 when Sam Meineke opened his first shop in Houston, Texas. It began with a narrow focus on exhaust services, which is why the original name was Meineke Discount Mufflers. The company name was changed to Meineke Car Care Centers in 2003 when it expanded to cover all aspects of auto repair and maintenance and became a private company. The chain’s parent company, Meineke Holdings, became Driven Brands in 2006 and began acquiring other auto-related brands, including Maaco (auto collision and pain repair), Carstar (direct repair program and collision work), Econo Lube N’ Tune & Brakes, 1-800-Radiator & A/C, and Take 5 (oil changes). 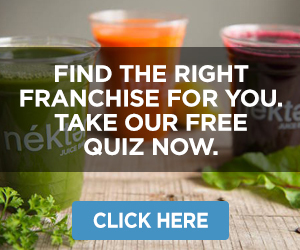 Like Midas, Meineke enjoys a well-known brand identity but does not have a current ranking on Entrepreneur magazine’s Franchise 500 list, although it was ranked #50 as recently as 2016. Also like Midas, Meineke has a credit card program as well as fleet management services. Founded in 1972 and franchising since that same year, the number of locations has declined slightly in recent years from 980 in 2014 to the current total of 890, only one of which is company-owned and 81 of which are located outside the U.S.
Carstar positions itself as North America’s largest chain of independently-owned collision repair shops. It offers auto body repair, paintless dent repair, and storm damage repair along with 24/7 accident assistance. It also claims to have the industry’s highest customer satisfaction ratings. All Carstar repairs are backed by a national warranty and service guarantee. Its Limited Five-Year Nationwide Warranty on qualifying repairs means the warranty follows the customer even when they move and even if it means sending you to a non-Carstar shop to honor the warranty. Similar to both Midas and Meineke, Carstar has a credit card program as well as fleet services for commercial clients. 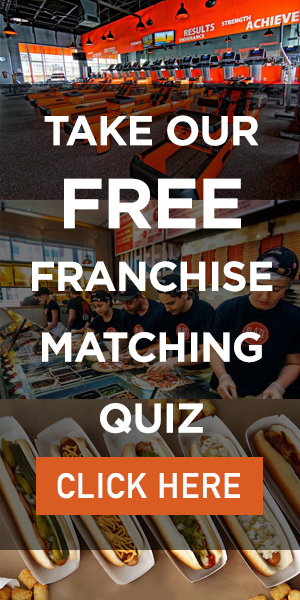 Much of the company’s work comes from its robust insurance partnership program, resulting in a DRP (direct repair program) that consistently delivers insurance repair work to franchisees, along with the training and support locations need to meet insurance carrier performance standards. 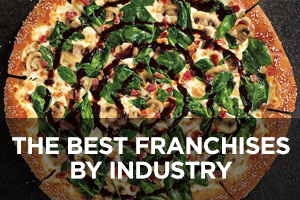 This company currently ranks #255 on Entrepreneur magazine’s Franchise 500 list. 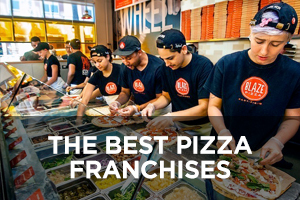 Founded in 1989 and franchising since that same year, the number of locations has climbed in recent years from 377 in 2010 to the current total of 604, only one of which is company-owned and 292 of which are located outside the U.S. Precision Tune Auto Care has followed a similar path of evolution as the other companies on this list. When the first location was opened by Bill Childs in Beaumont, Texas, it was focused only on performing vehicle tune-ups. It was in 1996 that the name was changed to reflect its expansion to complete car-care repair and maintenance services. In 1987, the company introduced an unprecedented 12-month/12,000-mile nationwide warranty, which it then expanded into a 24/24,000 warranty in 2011. Like the other companies on this list, the company offers fleet services and also has a credit card program. Although the chain was acquired by Icahn Automotive in 2017, it continues to operate as a standalone entity. Icahn also owns Pep Boys (aftermarket retail and service) and Auto Plus (aftermarket parts distributor). 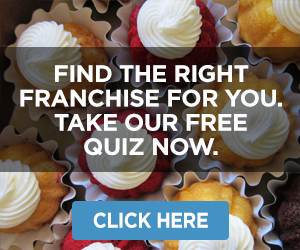 This company currently ranks #292 on Entrepreneur magazine’s Franchise 500 list. 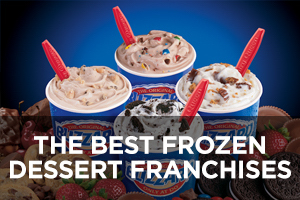 Founded in 1975 and franchising since 1978, the number of locations has declined in recent years from 388 in 2008 to the current total of 316, of which 53 are company-owned and 67 of which are located outside the U.S.
Christian Brothers Automotive got its start back in 1982 when Mark Carr prayed for a new business opportunity. Christian Brothers Automotive was the result, despite the fact that Carr had no previous experience in the auto repair industry. This played to his advantage, however, as he approached the business more from a customer perspective than an auto repair business owner. The first location in Mission Bend, Texas (a Houston suburb), flourished without hiding his devotion to the Christian faith. In fact, the company explicitly allows Christian values to shape how the chain does business. Each location can service and repair all makes and models of vehicles, and offers a 2-year/24,000-mile warranty that is valid at every Christian Brothers location nationwide. The company prides itself on taking the hassles and headaches of repairs and service out of the equation, making the customer experience one that is easy and pleasant with clean, spacious waiting rooms, complimentary beverages, free WiFi, complimentary shuttle service, and above all being treated with courtesy and respect. 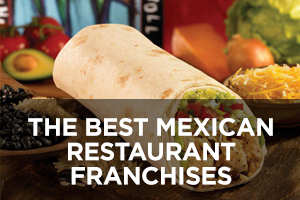 This company currently ranks #357 on Entrepreneur magazine’s Franchise 500 list. 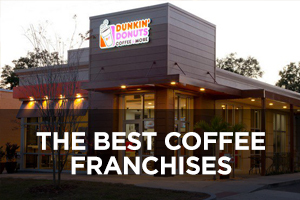 Founded in 1986 and franchising since 1996, the number of locations has been on a steady upward trajectory over the past 10 years from 53 in 2008 to the current total of 186, only one of which is company-owned and all of which are located in the U.S.
Tuffy Tire and Auto Service started out as Tuffy Muffler shop opened by Charles Amy in Detroit, Michigan back in 1970. Like other specialized shops on this list, Tuffy has evolved and expanded its service line-up to include brakes, shocks, struts, springs, alignment, front-end, oil change, mufflers, tires, air conditioning, batteries, starting and charging, flush and fill, and CV joints. Customers automatically get a year of free ToYourRESCUE roadside assistance for lockouts, flat tires, jump-starts, towing, and more, and the company guarantees its work with a 12-months/12,000-mile national warranty on parts and labor. Customers also get a complimentary inspection to make sure tires, brakes, fluids, exhaust system, battery, belts, and more are in good condition. 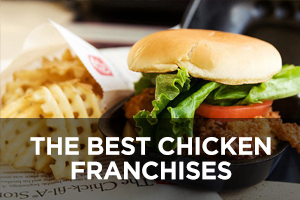 This company currently ranks #257 on Entrepreneur magazine’s Franchise 500 list. 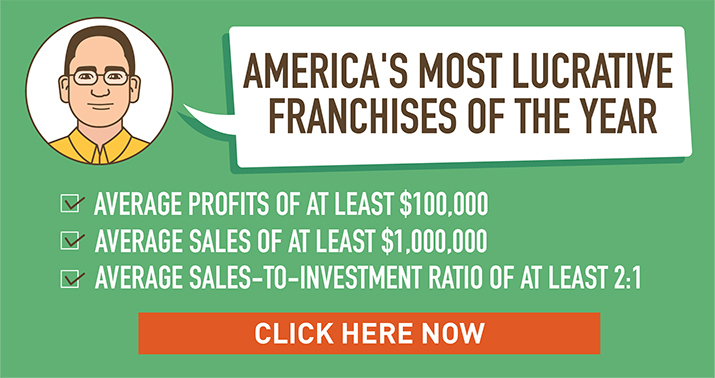 Founded in 1970 and franchising since 1971, the number of locations has declined in recent years to the current total of 175, of which 22 are company-owned and all of which are located in the U.S.
Honest-1 Auto Care is the only company on this list that was founded in the new millennium when the first location opened in Scottsdale, Arizona in 2003. It is also the only company on this list to make being “eco-friendly” one of its primary characteristics, which it accomplishes through its own Honest-1 Auto Care ESA (Environmentally Sustainable Actions) Program that focuses on pollution prevention, recycling, resource conservation, and offering and promoting eco-friendly auto care services. The company’s customer-centric approach includes service centers that feature an environment that is clean, comfortable, and appealing to women and families (complimentary customer shuttle, leather couches, large-screen TVs, workstations and free WiFi, secured children’s play area, upscale bathroom décor, and complimentary beverages). It also offers the most robust warranty of any company on this list – a 3-year/36,000-mile nationwide warranty, good at all of its locations and 35,000 other repair shops around the country. 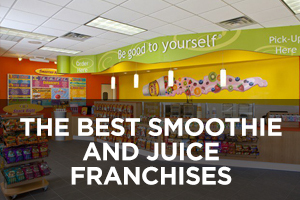 This company currently ranks #319 on Entrepreneur magazine’s Franchise 500 list. 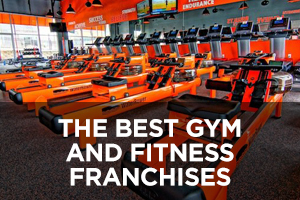 Founded in 2003 and franchising since that same year, the number of locations has grown steadily in recent years from 17 in 2008 to the current total of 64, none of which are company-owned and all of which are located in the U.S.